Are you looking to replace missing teeth? 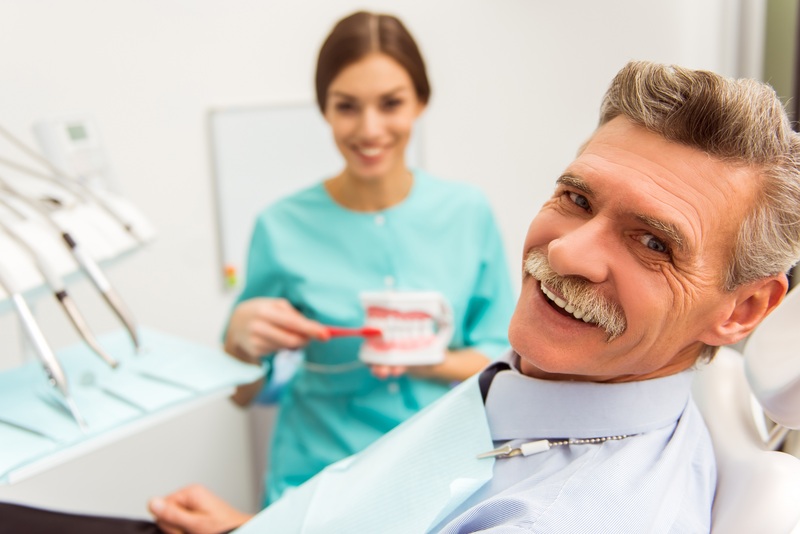 Here at Bollinger Canyon Dental, we specialize in providing affordable full, partial, and implant dentures for patients. While many dentists have to refer out patients looking for this service, Dr. Imran Rizvi's advanced training with "false teeth" allows him to offer several cost-effective denture options in San Ramon and restore the appearance of your smile.